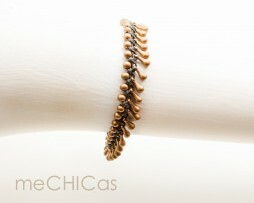 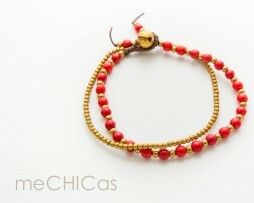 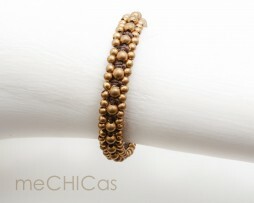 View cart “el dorado bracelet • amethist” has been added to your cart. 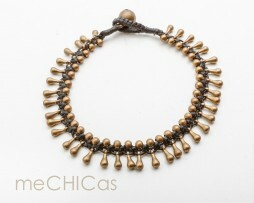 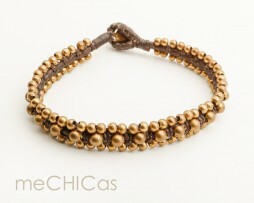 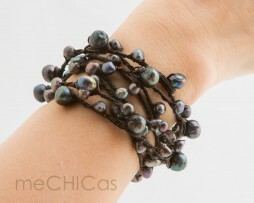 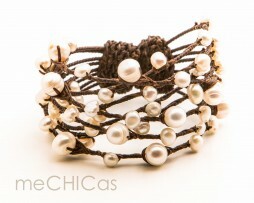 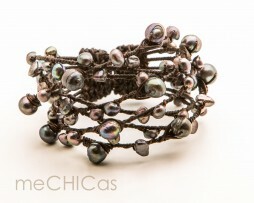 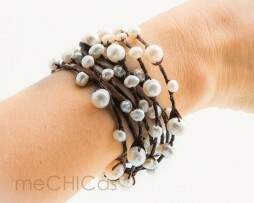 Hand knotted bracelet with dark brown waxed string and brass beads. 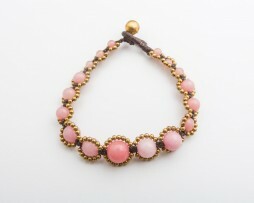 Handmade bracelet of waxed string, brass beads and pink agate with 2 brass bells as closing. 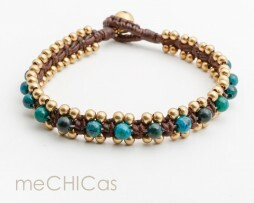 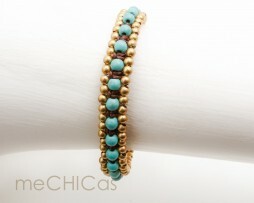 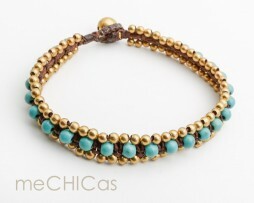 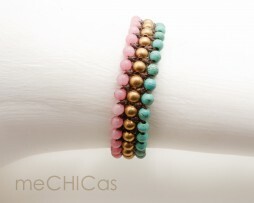 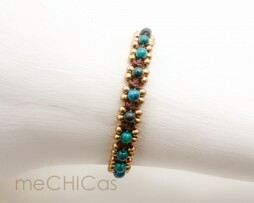 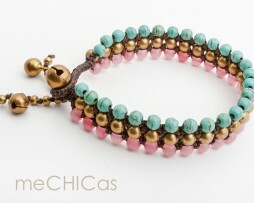 Handmade bracelet of waxed string, brass beads and chrysocolla stones with a brass bell as closure. 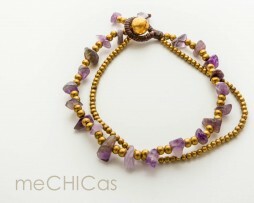 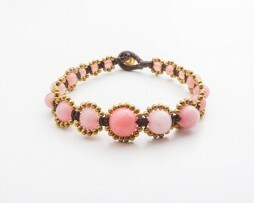 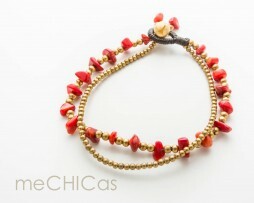 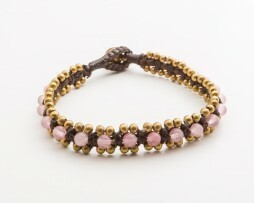 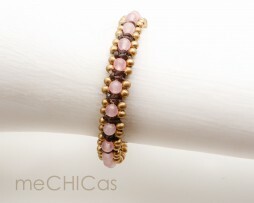 Handmade bracelet of waxed string, brass beads and pink agate with a brass bell as closure.